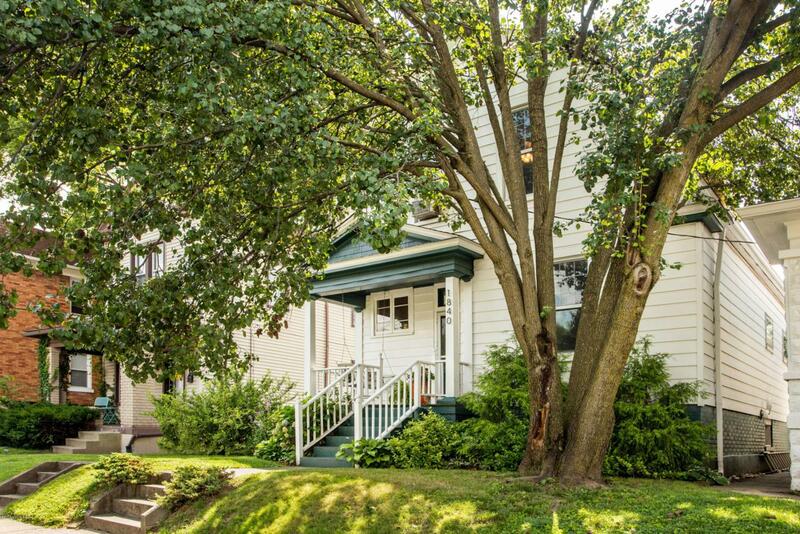 Adorable home in the highly sought after Deer Park neighborhood. 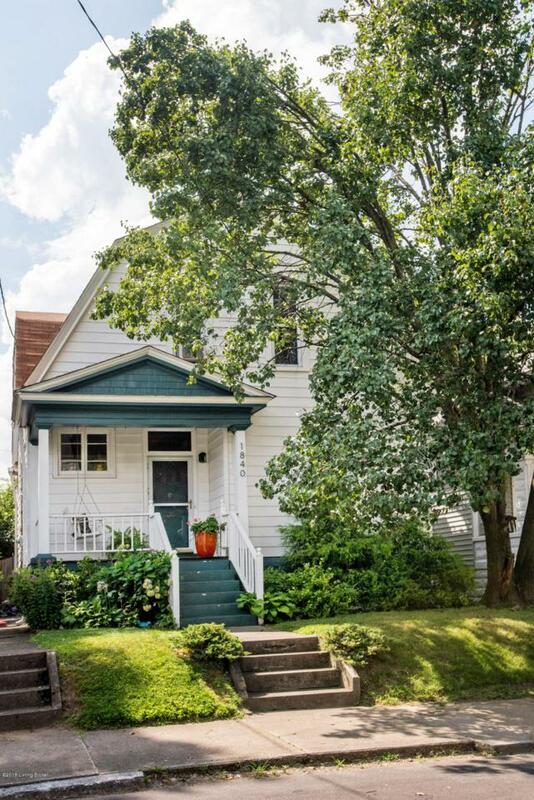 All the charm you would expect from an early Highlands home. 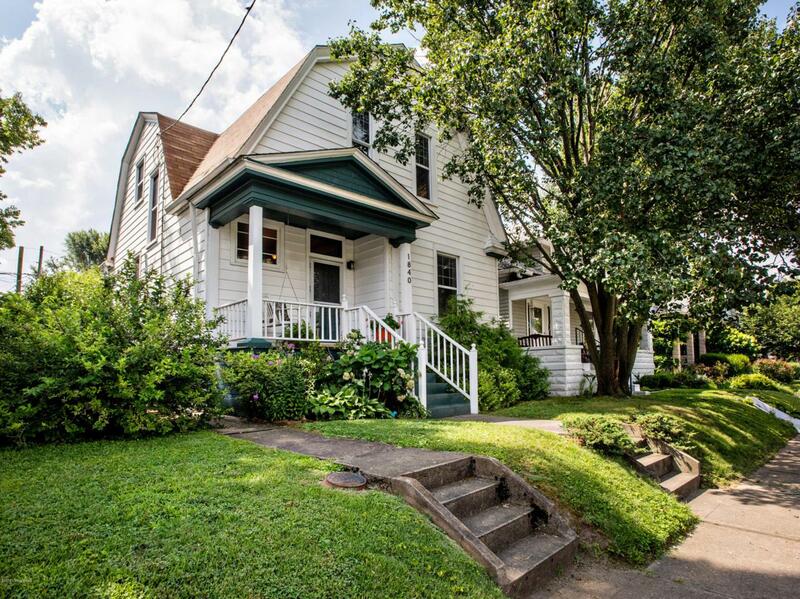 From the front porch with a swing, enter to find tall ceilings, original hardwood floors throughout, beautiful trim work, even the original pocket doors. The updated kitchen includes granite countertops, floor-to-ceiling white cabinets, stainless steel appliances, and a walk-in pantry. Upstairs you will find 3 spacious bedrooms and a full bath with loads of built-ins. Quaint backyard with a covered patio and full cedar fence. 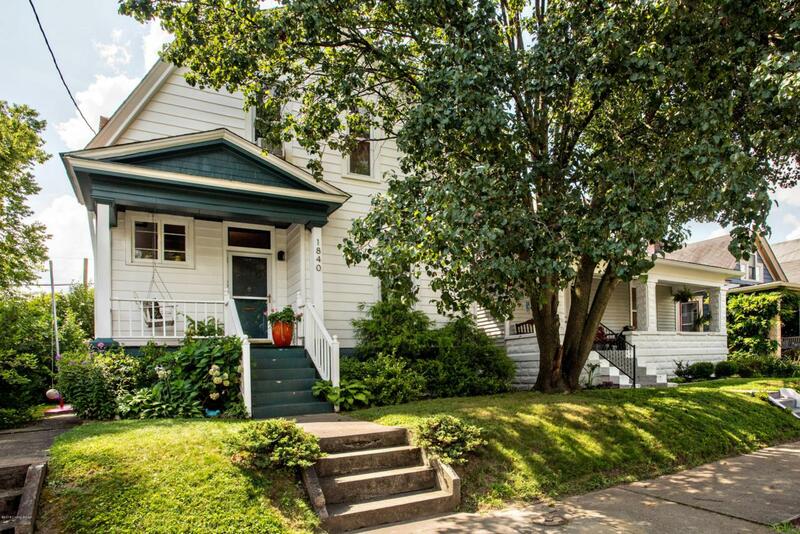 Abundant storage with a full unfinished basement and additional closet space tucked away on the 2nd floor.Steps away from great restaurants and shopping along Bardstown Rd. Just minutes away from Cherokee Park. A MUST SEE!